Tomorrow we’ll hit the road again! This baby – sponsored by Vintage Road Trips Nederland – is ready for a weekend full of recordings and adventures. As you might know, every season we record three talented singer-songwriters from the boot of our camper van. Last Summer we recorded Daan Hofman, Iris penning and Linda Kreuzen Singer&Songwriter during the “Best of the Summer” -edition. 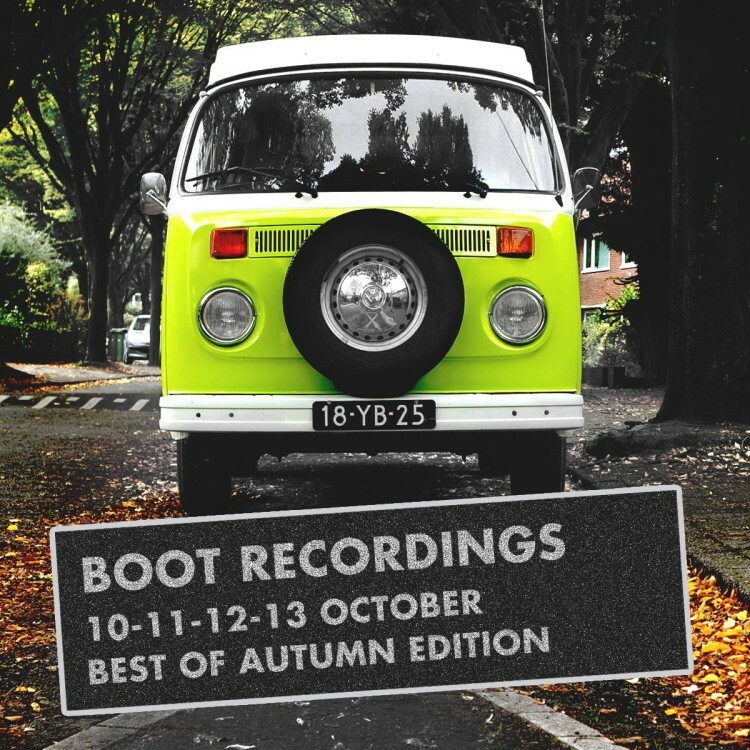 This weekend we’ll record and present the ‘Best of Autumn’ for you.